The Band was founded in 1974 with eleven members. 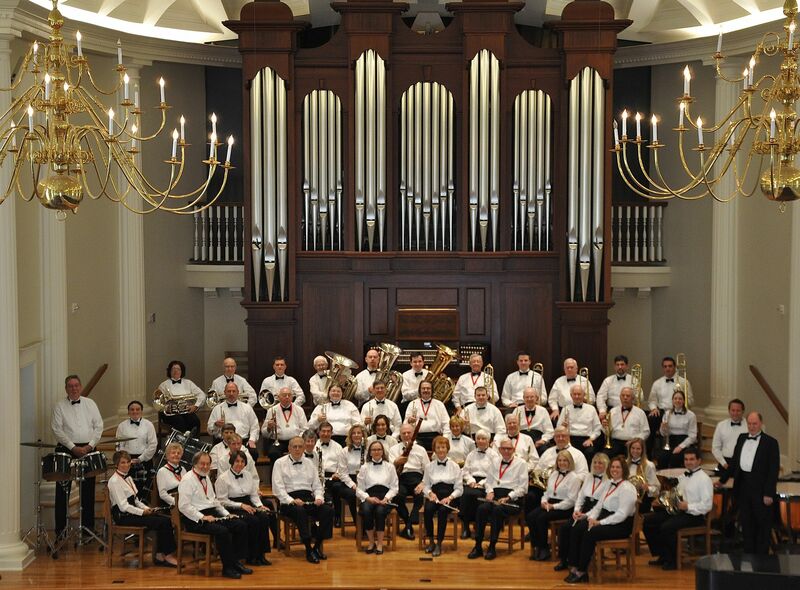 In 1978, the Gainesville City Commission passed a resolution designating the GCB as the Official Community Band of Gainesville. With a current a roster of about 80 members, the Band is made up of teachers, professors, scientists, business professionals, students, physicians, contractors, realtors, trades-persons, and retirees.